Hear the second track from the singer’s upcoming project. 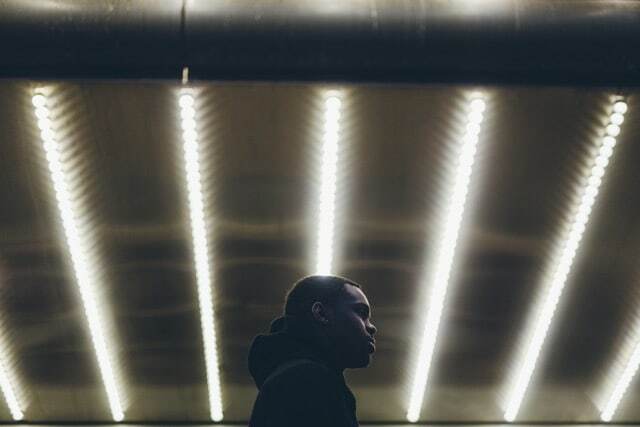 At just 19 years old, Raahiem's sultry R&B has already led him to sing backup vocals for dvsn on their debut album Sept. 5, but today the Brampton, Ontario native (who hails from the same city as OVO Sound's Roy Wood$) has offered a solo flex with "Dive." Fans of all the aforementioned artists will settle in comfortably to the silky, almost ambient chords and plush falsetto Raahiem offers, heart in hand. As he prepares his debut project FOTU (Fear Of The Unknown), he told us via email about how "Dive" was a creative turning point. Truthfully, I created this song with the intention of giving it to another artist. It was one of those sessions where I ran out of ideas for Fear Of The Unknown and wanted to just mess around. So I decided to throw on a beat I had sitting there and sang whatever came to mind. I guess those are the best moments when creating, although I was skeptical on how the record would fit the entire project. My team and I went back and forth for a bit, and decided we would adjust the project to make "Dive" work.